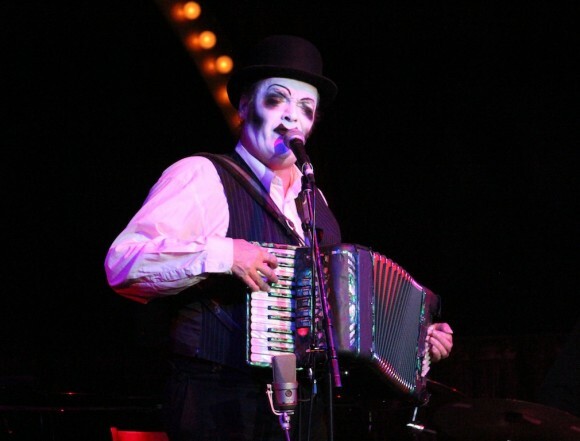 The Photo: Martyn Jacques of the Tiger Lillies spellbinds with accordion and his voice. Written by: Dagmar on 04/01/2015. This entry was tagged martyn jacques, posted by dagmar, the tiger lillies. Bookmark the permalink.